As 2017 draws to a close, the Impact Capital team would like to take the time to say thank you and reflect on success in turbulent times. 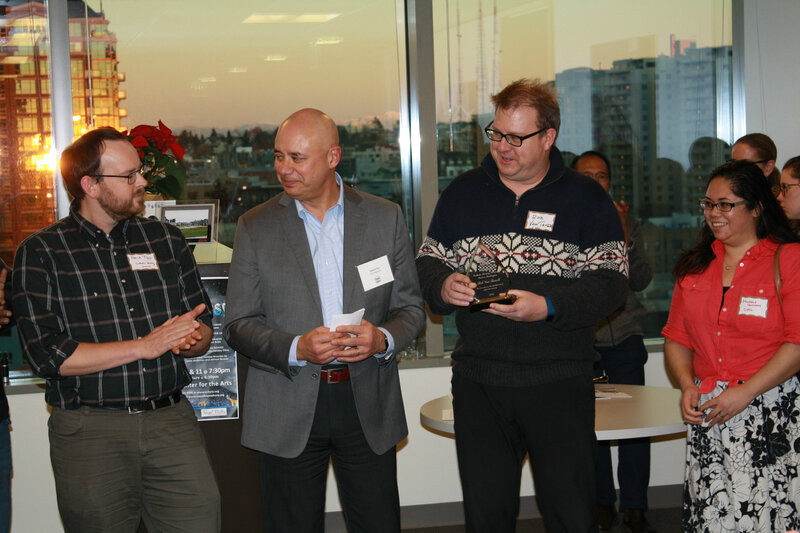 As you will see in this newsletter, we took the opportunity at our annual meeting to present awards to two of Impact Capital’s long-term partners, the Washington State Housing Finance Commission (WSHFC) and Catholic Housing Services of Western Washington (CHSWW/CSSWW). 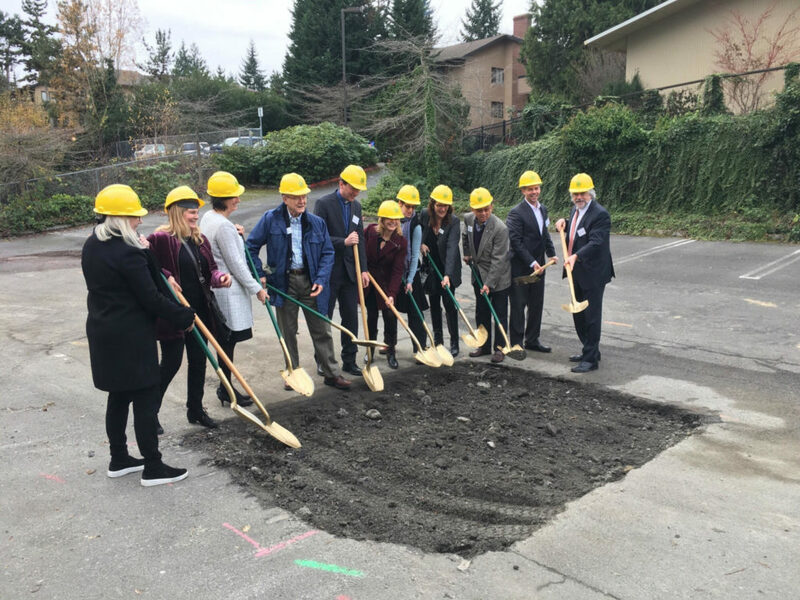 Additionally, we ended the year by celebrating one opening and one groundbreaking: Housing Hope’s Twin Lakes Landing in Marysville and Imagine Housing’s 30Bellevue, respectively. This year has been a remarkable one at Impact Capital. Our loan volume increased by 88% and we welcomed new investments from WSHFC, Yakima Federal Savings and Loan, US Bank, and Northern Trust. We also did our first Community Investment Fund (CIF) loan in Eugene, Oregon, to the Evergreen Union Retirement Association for $800,000. Thank you to all our investors for providing us with the capital to help our partners build clean, safe, affordable housing and community facilities in neighborhoods and communities that are vibrant and equitable, with access to transportation, services, education and parks. These are places where we all can live, work, play, learn and grow old. We look forward to a new year filled with hope, and are dedicated to playing our role in building a bright future for all our communities and partners in these complex times. This year at our annual meeting, we recognized two of our outstanding partners. 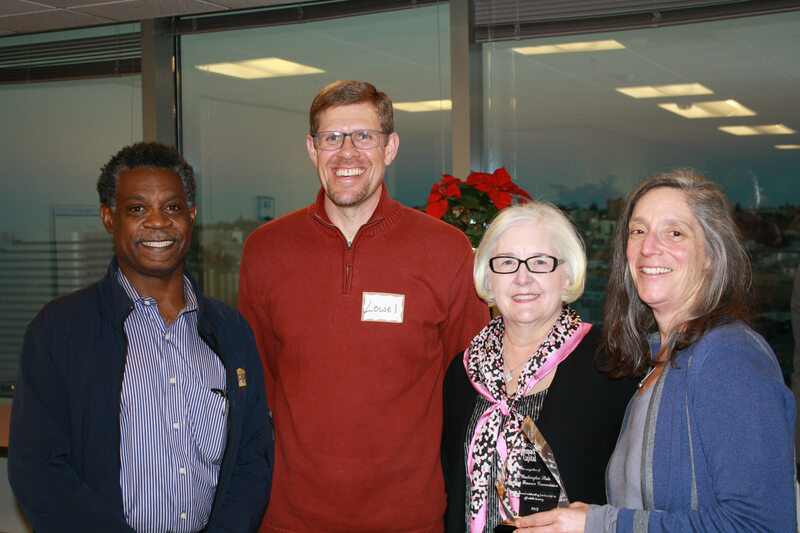 The Washington State Housing and Finance Commission (WSHFC) was awarded for Outstanding Partnership, and Catholic Housing Services of Western Washington (CHSWW) and Rob Van Tassell for Innovation in Development of Supportive Housing. 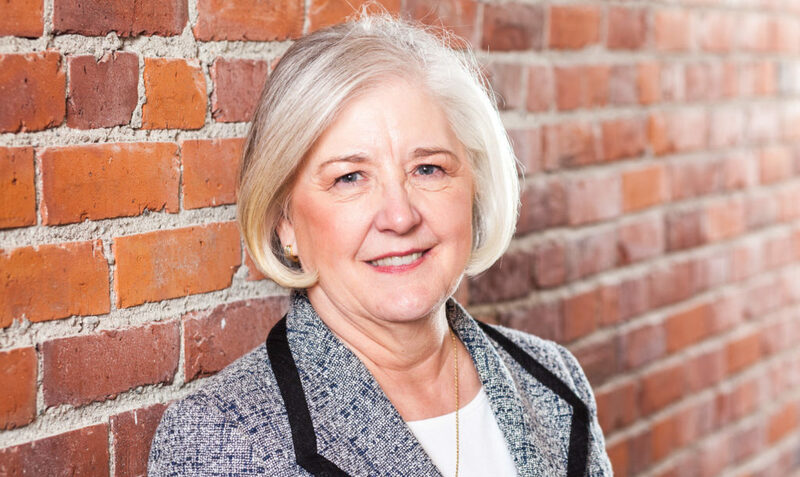 From Judith’s presentation remarks to WSHFC: The Commission has been with Impact Capital step by step through the years, as interest rates came down, through the recession, through new leadership and program changes. They have not only invested in Impact Capital, but they have been around the table with us the whole way. 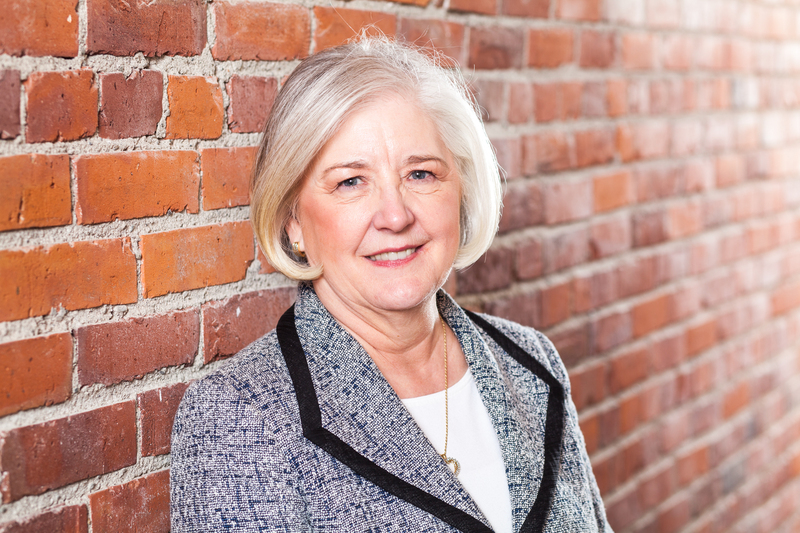 From building strategic plans to making changes to our program, the development of new loan programs, and bringing much needed flexibility to how they fund Impact Capital. From David Tan’s presentation remarks to CHSWW/Rob: We at Impact Capital are pleased to honor Rob Van Tassell and Catholic Housing Services of Western Washington for innovation, creativity and compassion as one of our treasured partners in creating affordable housing for our communities. CHS has a stated mission of being voices for social justice, the dignity of every human and acting as leaders, advocates, providers and partners serving poor and vulnerable people in our society. We share those values and are proud to be partners with CHSWW. December brought the opening of one partner’s project, and the groundbreaking for another. 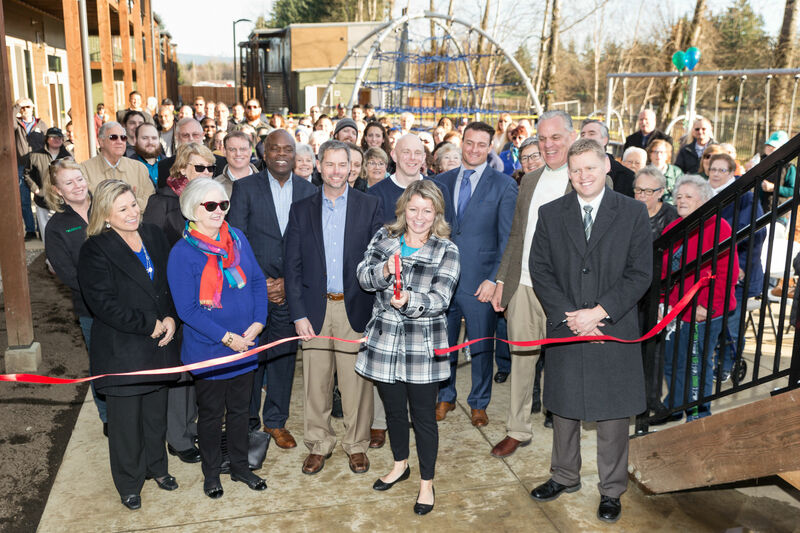 First, Housing Hope’s Twin Lakes Landing in Marysville officially opened on December 8th. Judith was in attendance, as was Q13 Fox! Click HERE to see the heartwarming news story. And on December 12th, Imagine Housing broke ground for the future site of their 30Bellevue development on the property of St. Luke’s Lutheran Church. Read the Facebook post and see more photos HERE. 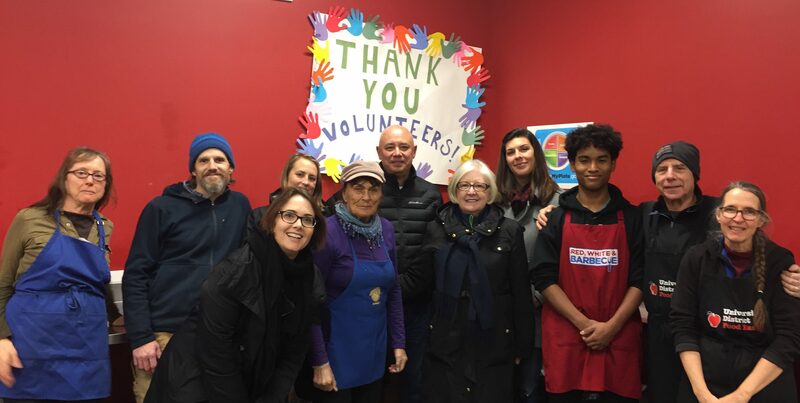 Last but certainly not least, on December 18th, all of us at Impact Capital (Judith, Lora, David, Rachel and Melanee) got to join the other fantastic volunteers for an afternoon at the U District Food Bank in Seattle. Executive Director Joe Gruber (also the photographer here!) was kind enough to show us around a bit, too. More in our Facebook post HERE.